Established in January of 2002 Always Affordable Tattoos offer's quality artwork for an affordable price. Check out our wide variety of designs or have us create a custom tattoo from your imagination. 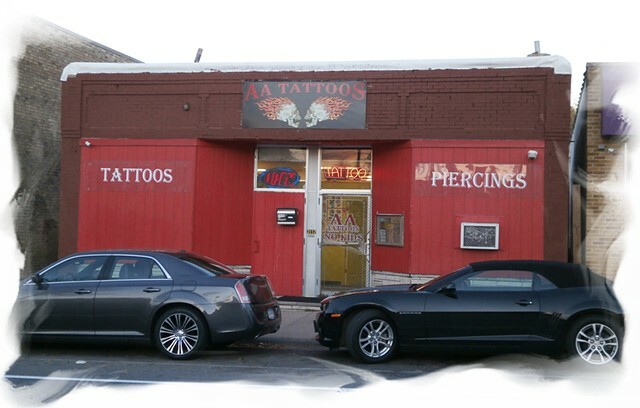 Tattoos starting at 40.00, Piercing's are 43.00 includes jewelry.